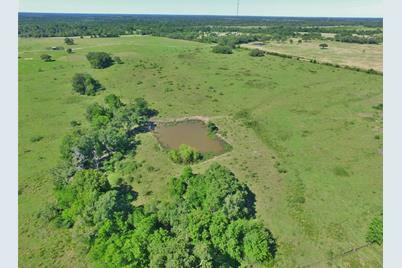 Located in northeastern Lavaca County just south of Hwy 90A off paved CR 122 near the rural community of Sublime this 47.86 acre recreational tract priced at $7,950/ac provides a perfect country setting for the weekender, hunter, home builder &/or rancher!! 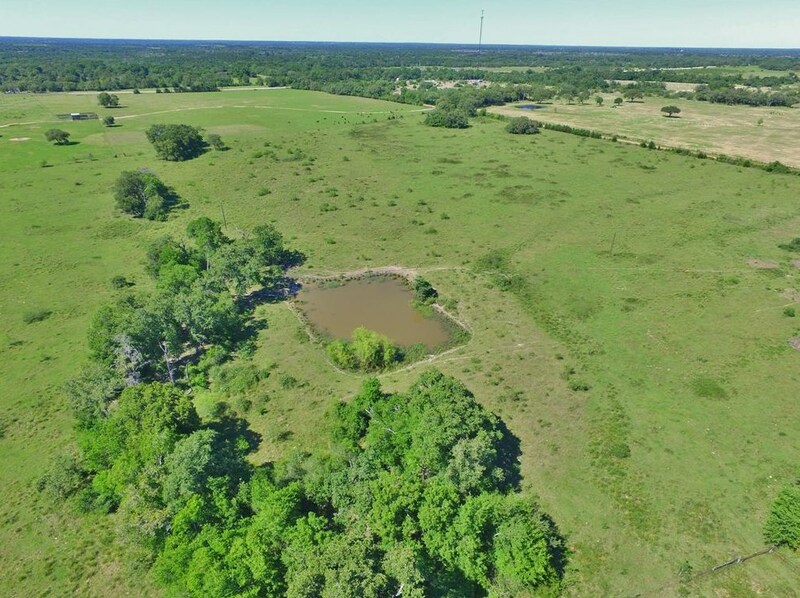 With pond & 15+/- acres of woods, wildlife is abundant in the area including deer, hogs, turkey & dove with additional acreage being ideal for livestock grazing!! No improvements- do as little or as much as you want!! Minerals are negotiable with acceptable offer!! Ag-exempt!! 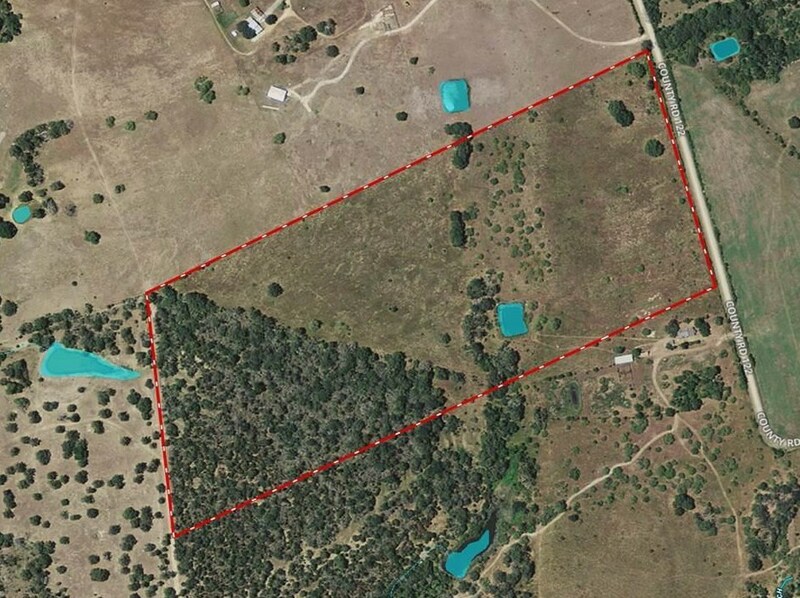 Survey required for exact acreage!! 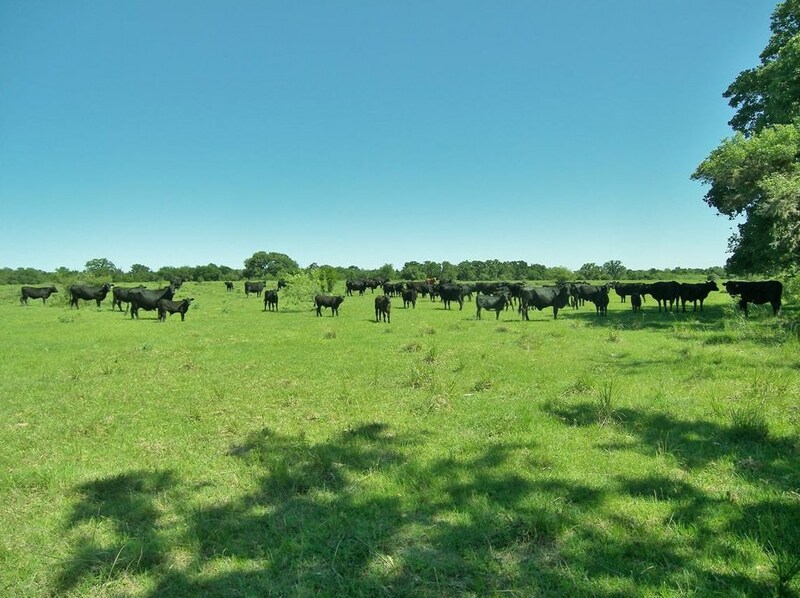 Conveniently located within ~1hr of Katy/Victoria, ~2hrs of Austin/San Antonio & ~10min of Hallettsville!! Call Tri-County Realty for additional info or to schedule an appt to view. Tri-County Realty will gladly co-broker w/ Buyer's Agent making initial contact & present at all property showings. Driving Directions: From Hallettsville, travel approx. 10 miles east on Hwy 90A. Turn right onto CR 122 & continue approx. 1/2 mile. Look for sign on right. DO NOT ENTER!! Call Listing Broker, Gary Helmcamp for detailed directions or to schedule an appointment to view. 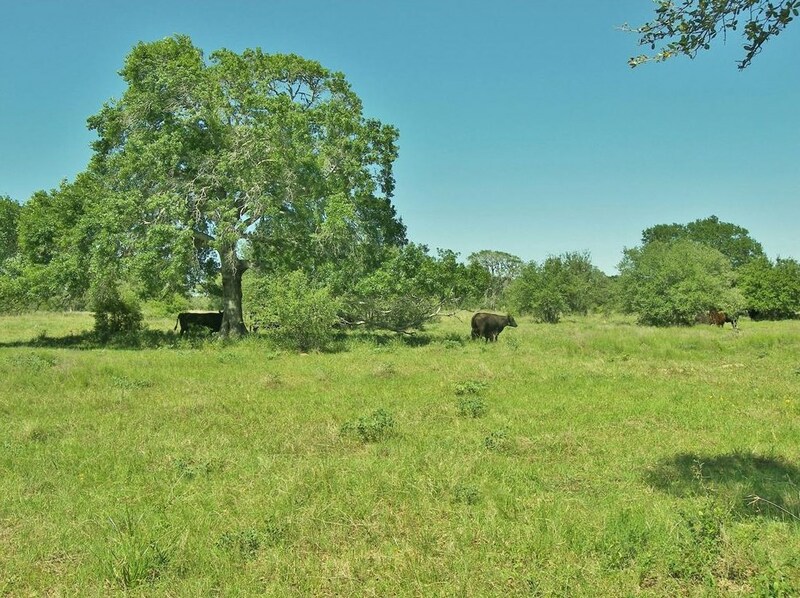 Tbd County Road 122, Hallettsville, TX 77964 (MLS# 25732258) is a Lots/Land property with a lot size of 47.86 acres. Tbd County Road 122 is currently listed for $380,487 and was received on December 19, 2017. Want to learn more about Tbd County Road 122? 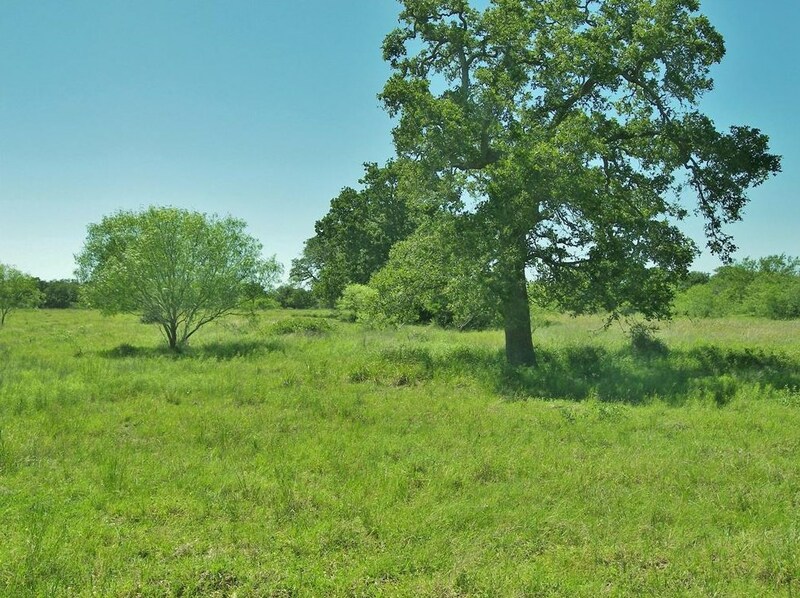 Do you have questions about finding other Lots/Land real estate for sale in Hallettsville? 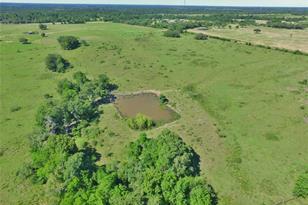 You can browse all Hallettsville real estate or contact a Coldwell Banker agent to request more information.